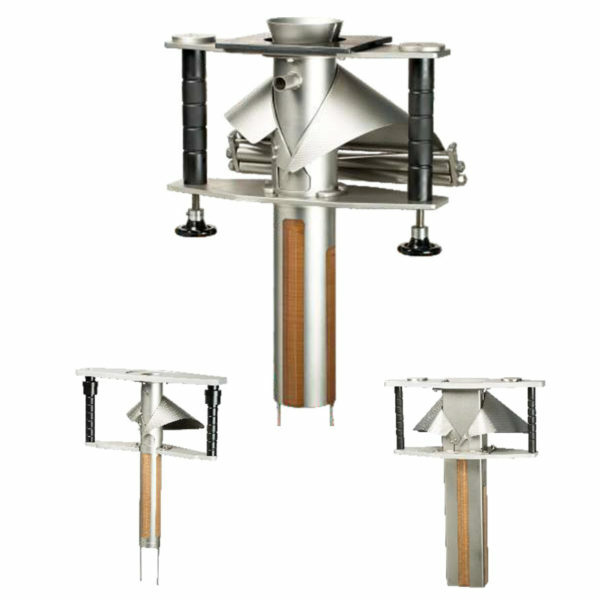 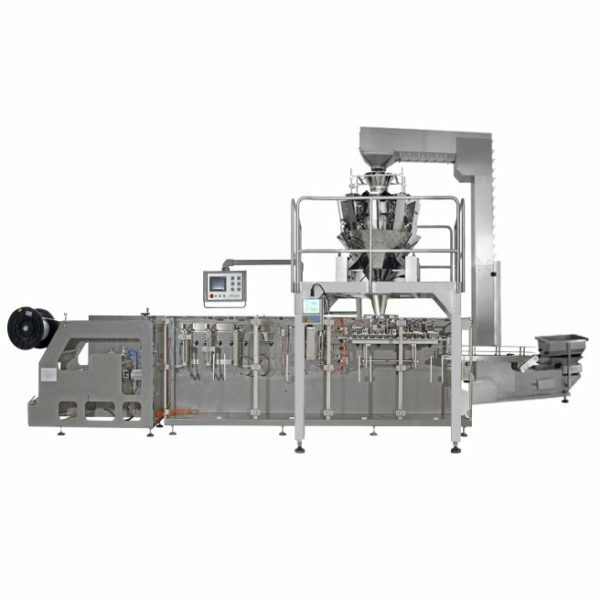 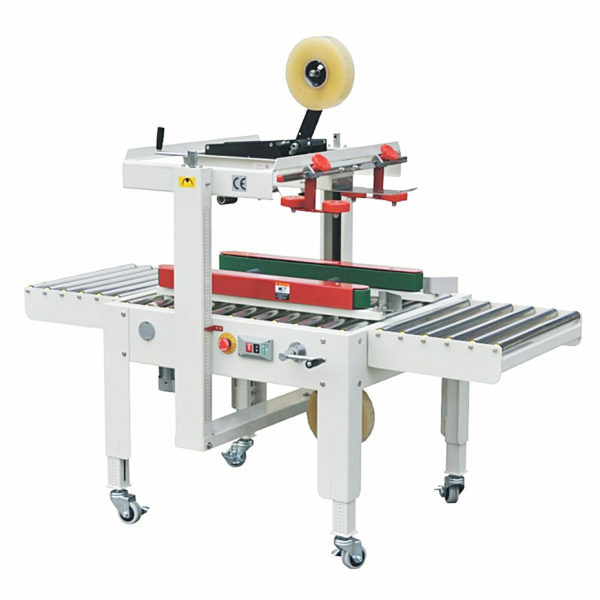 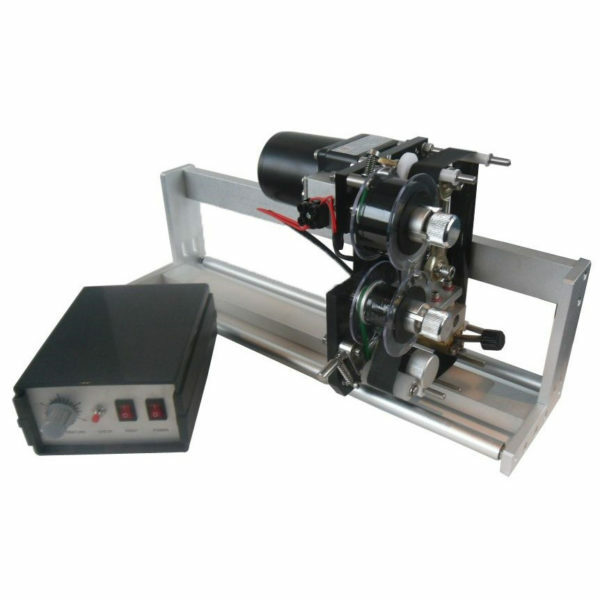 Vertical Form Fill and Seal machinery tailored to your business needs. 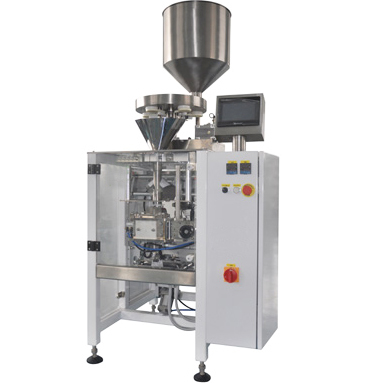 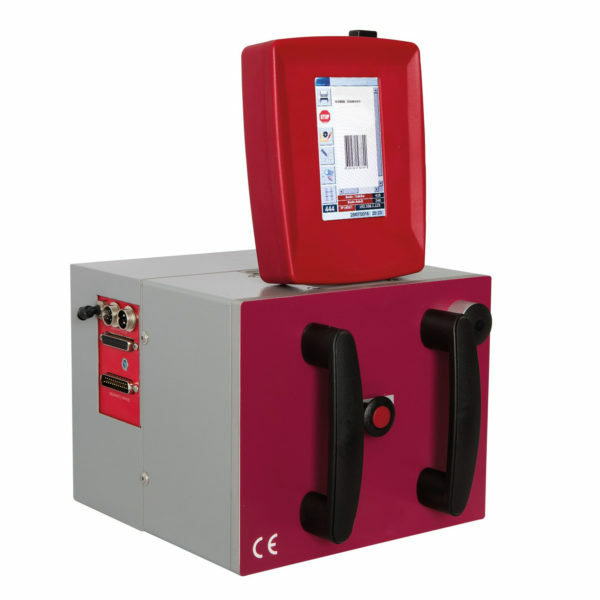 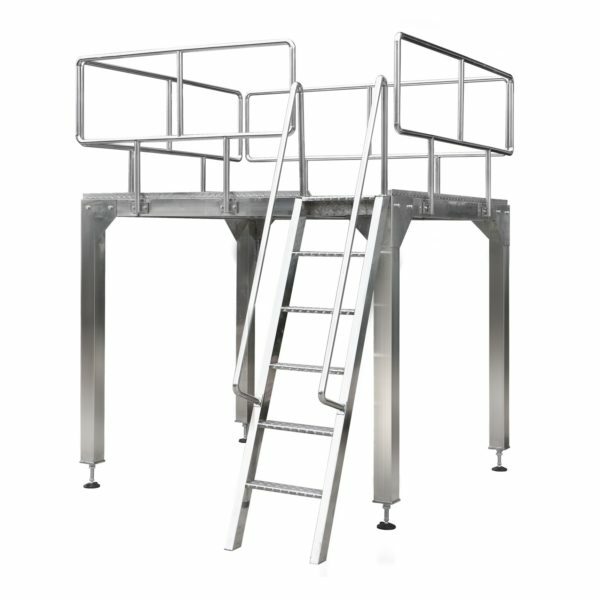 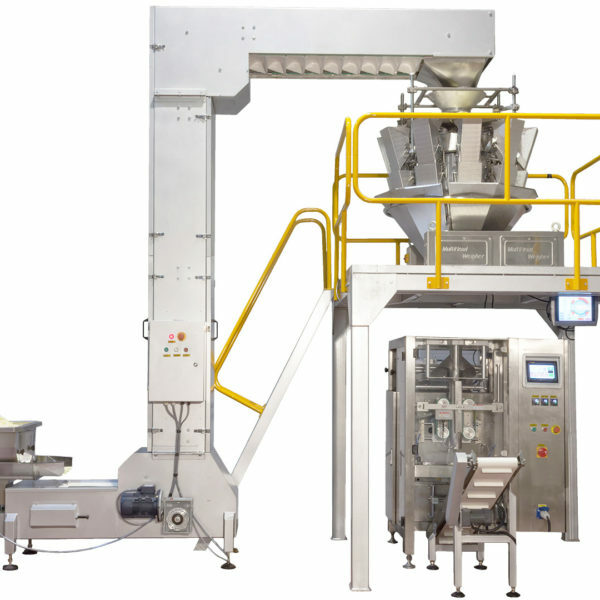 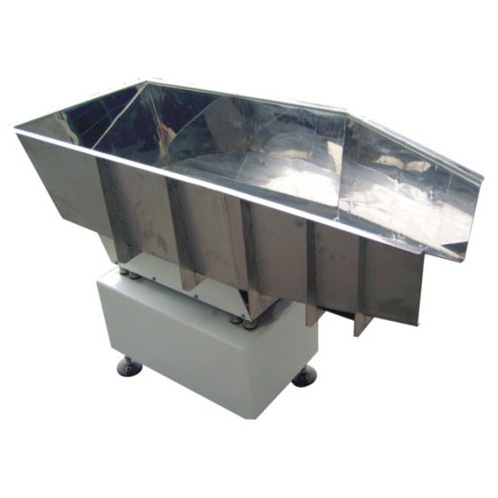 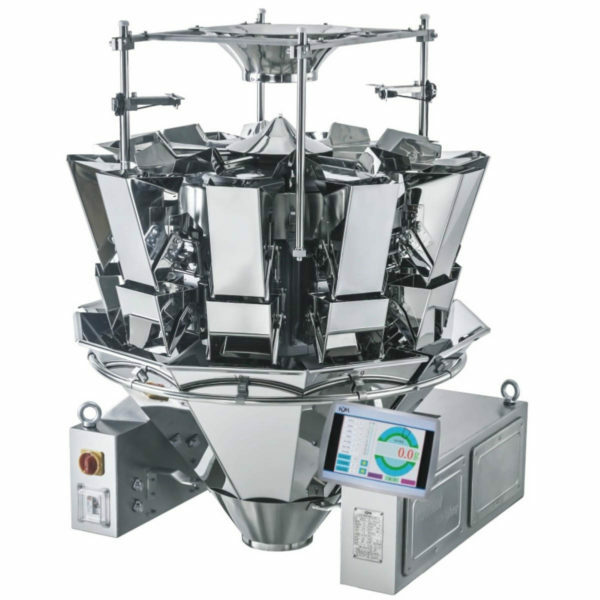 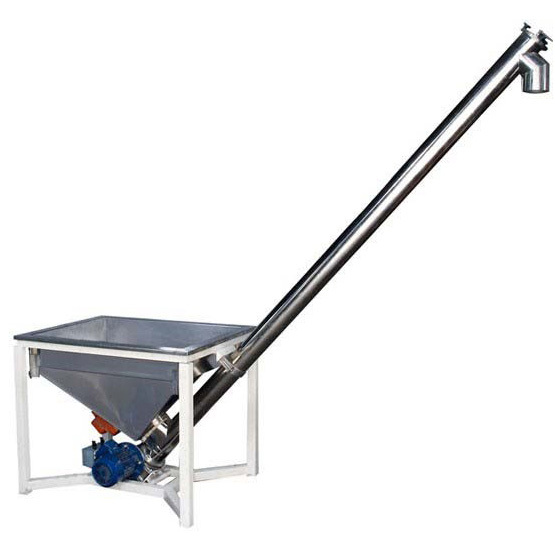 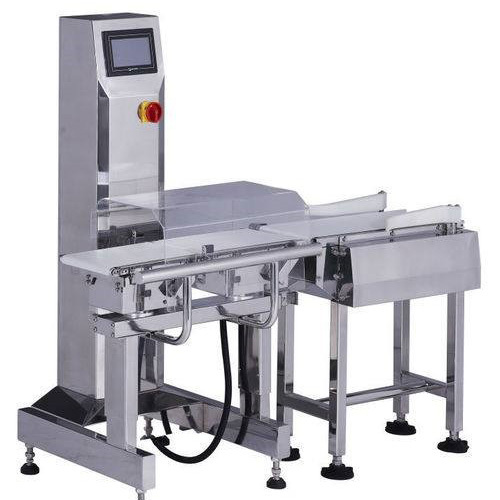 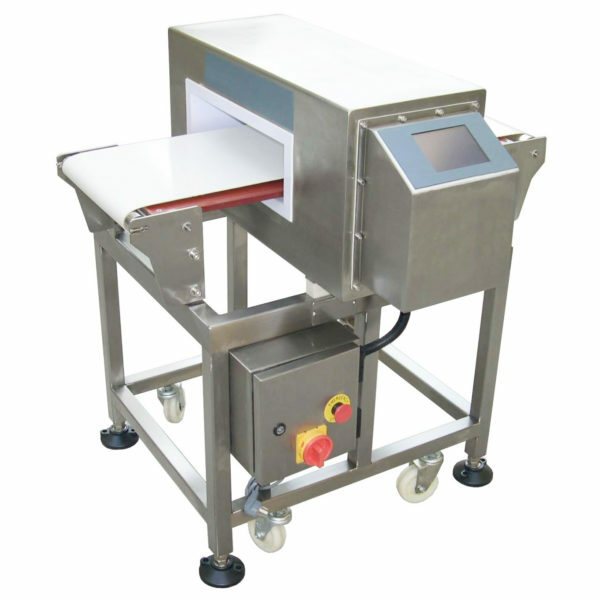 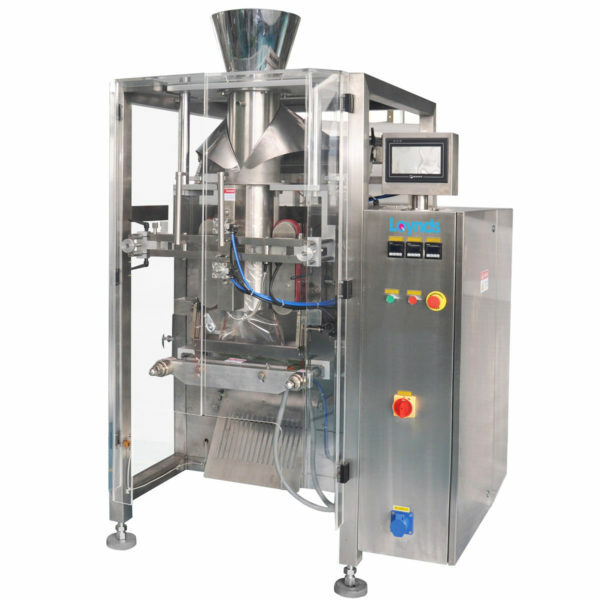 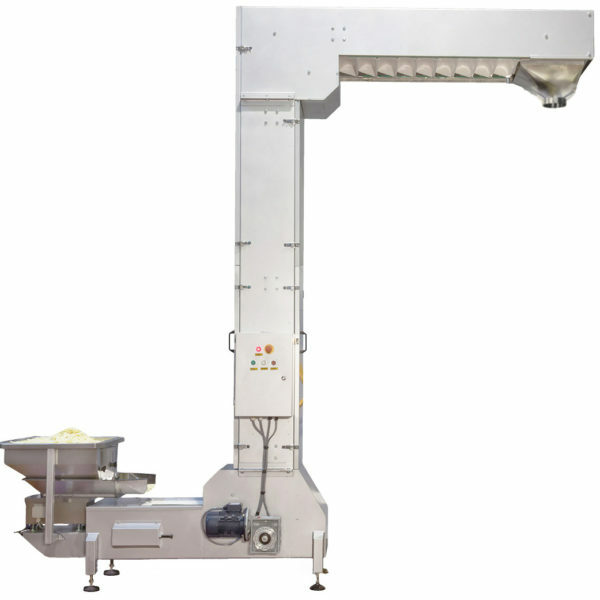 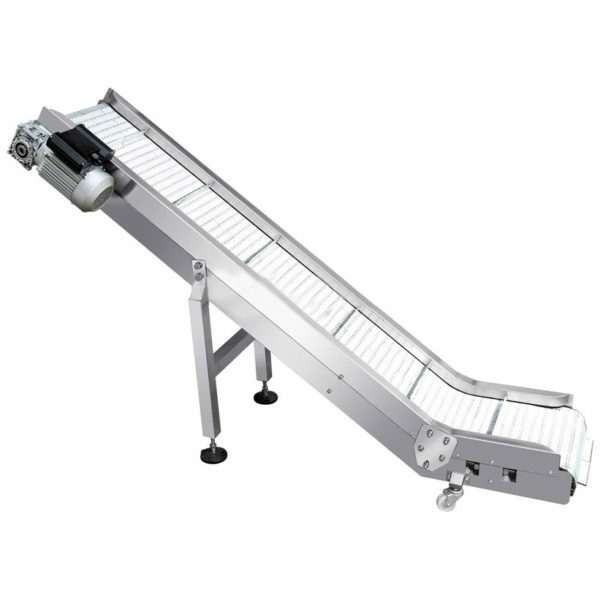 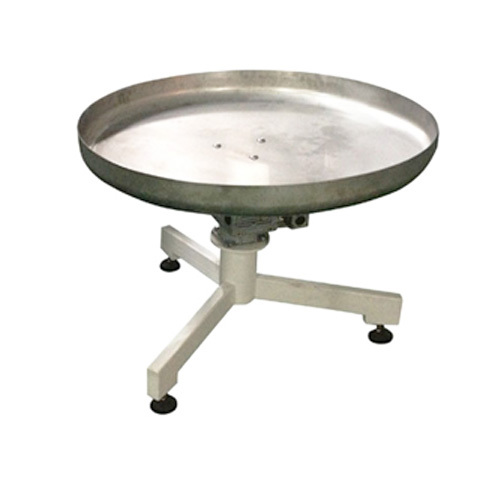 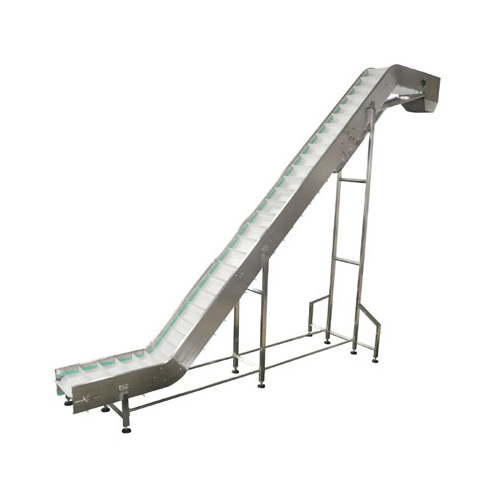 Available with a variety of automatic weighing and bagging systems, suitable for a large variety of products across all industries. 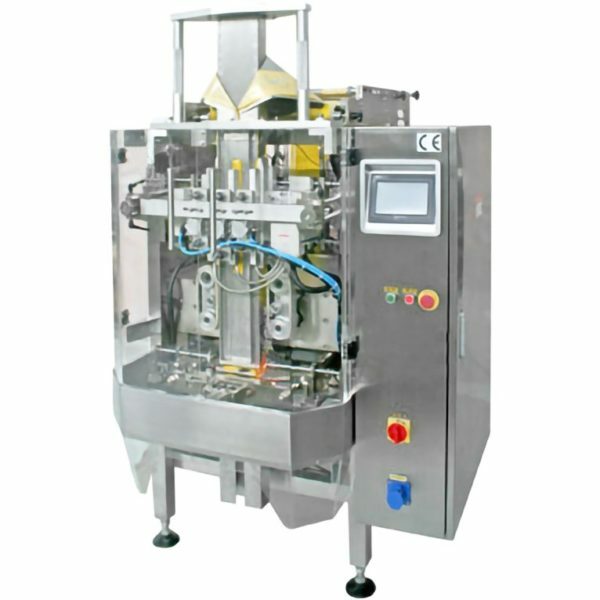 We can supply individual machines or fully automated production lines.